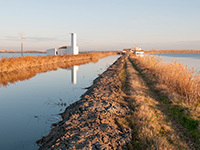 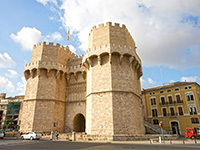 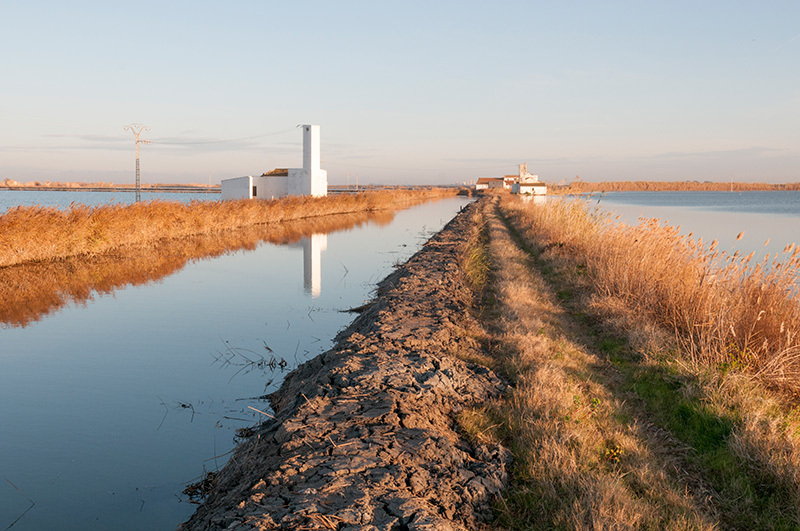 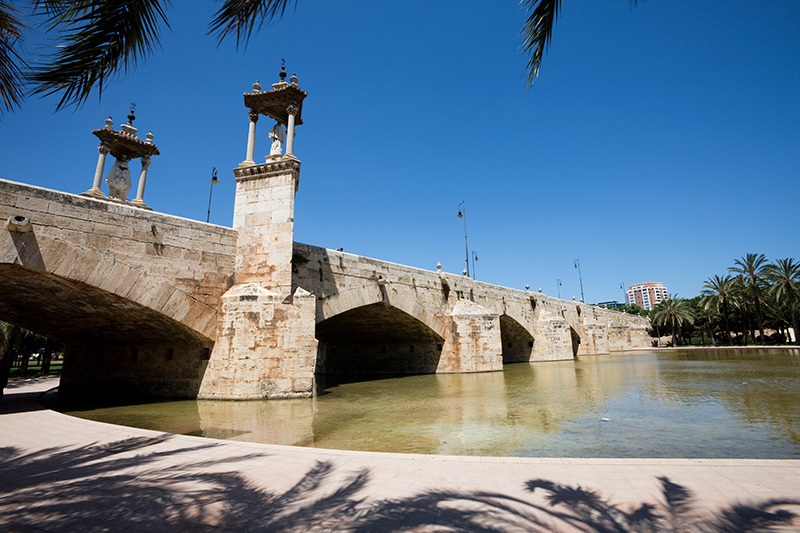 Valencia is Spain's third largest city and has experienced a cultural renaissance in recent years, as part of a real effort to make sure that it attracts more tourist visitors and stays relevant in terms of the Spanish culture, as well as bringing in more students and visitors from Spain itself. 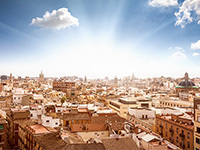 Located on the Mediterranean coast of Spain, it has everything from pristine beaches to fascinating architecture, a world class soccer team, sports facilities which attract huge international events, unique attractions, and a nightlife that lasts 'til dawn. 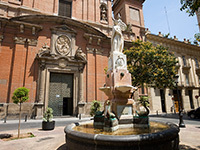 It is a wonderful place to learn Spanish because although it is very much a big city, it still has a small town feel that makes foreigners feel at home as soon as they arrive. 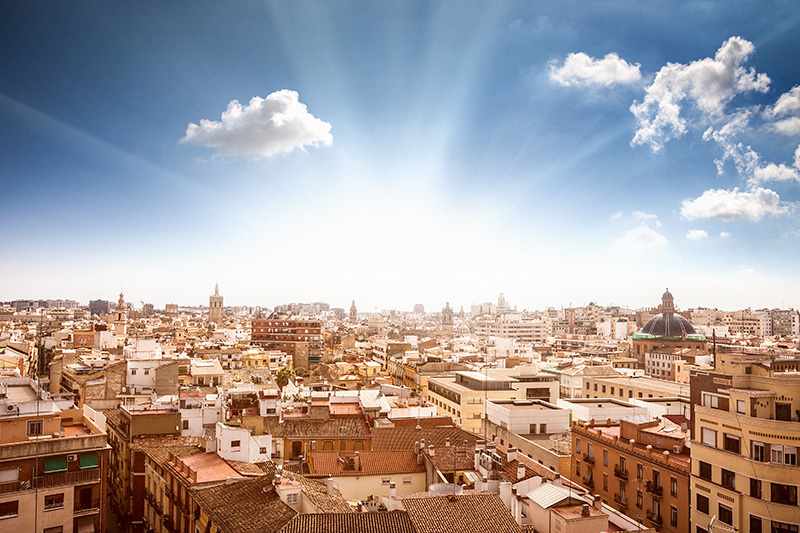 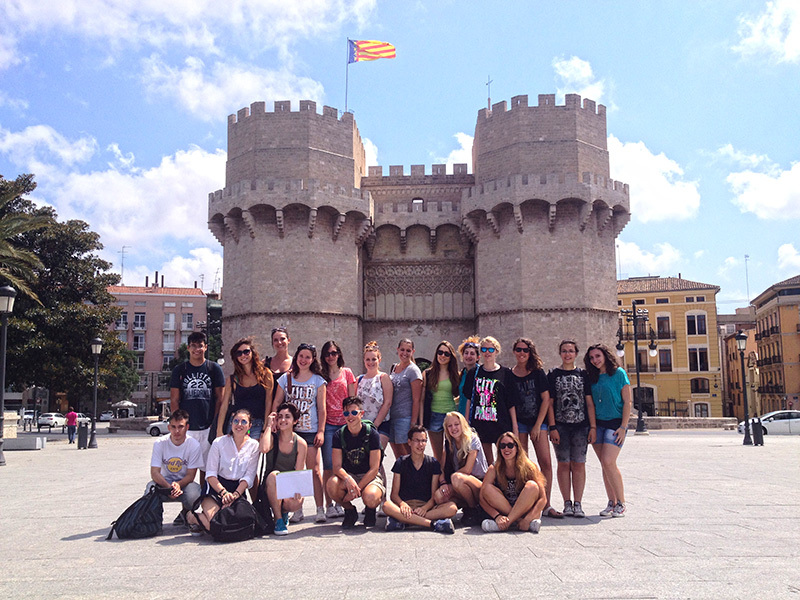 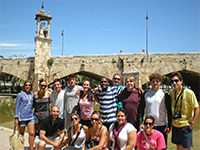 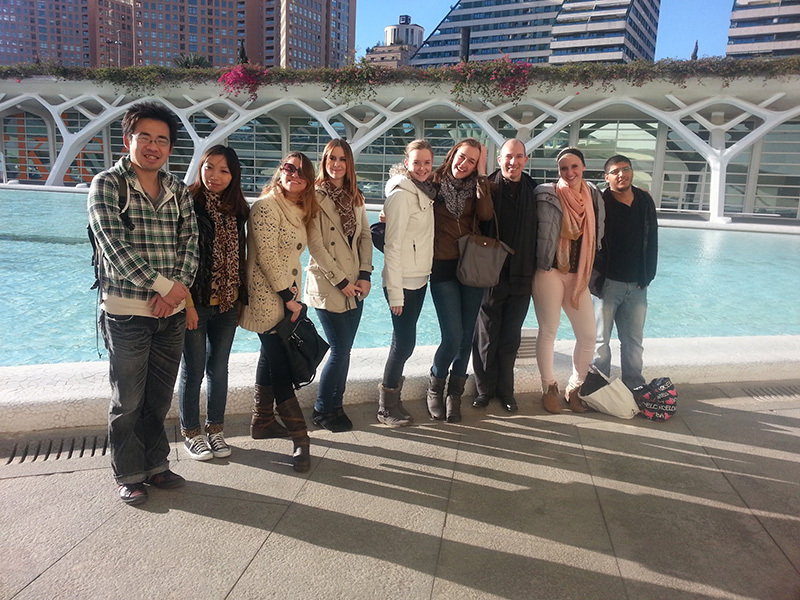 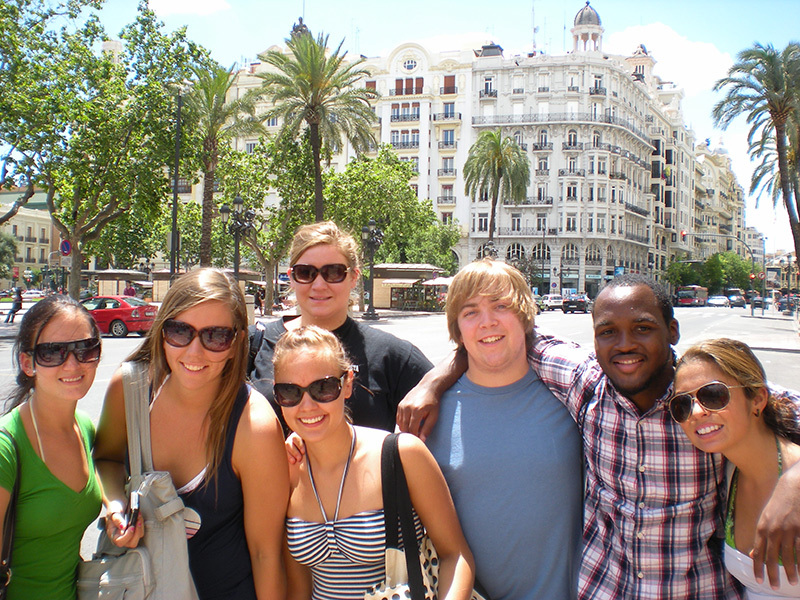 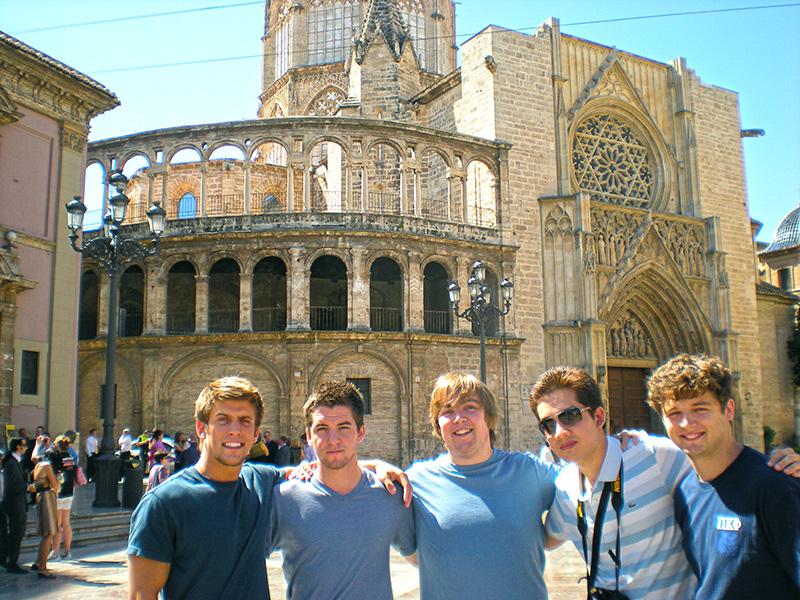 If you choose to learn Spanish in Valencia then you will be able to experience it for yourself! 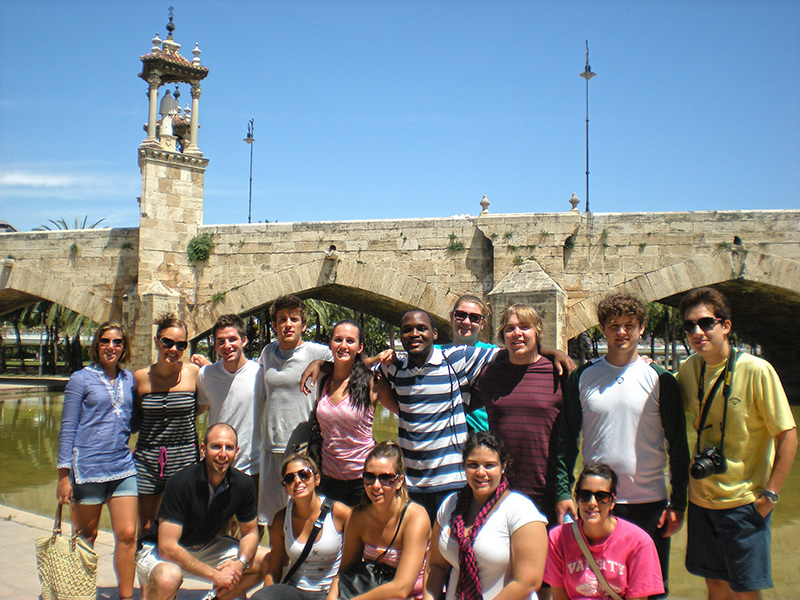 With friendly local residents too, you are sure to have as many opportunities as you may need to practice what you learn in class while you are out on the streets. 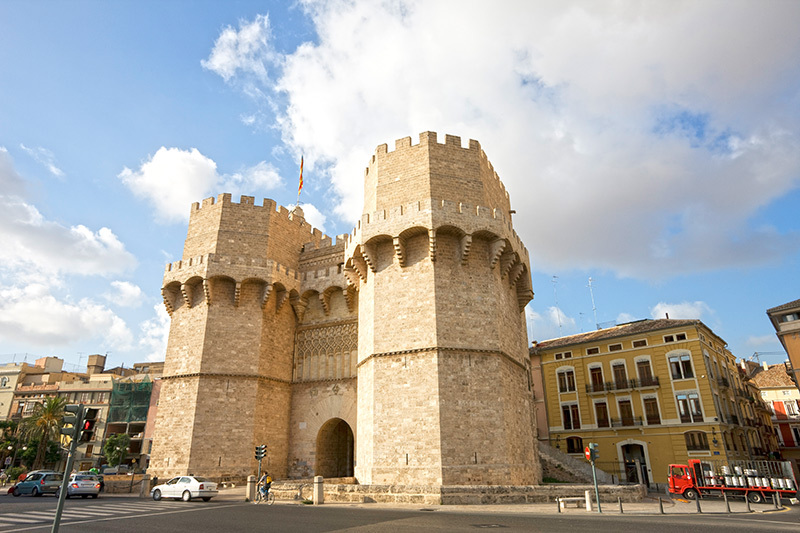 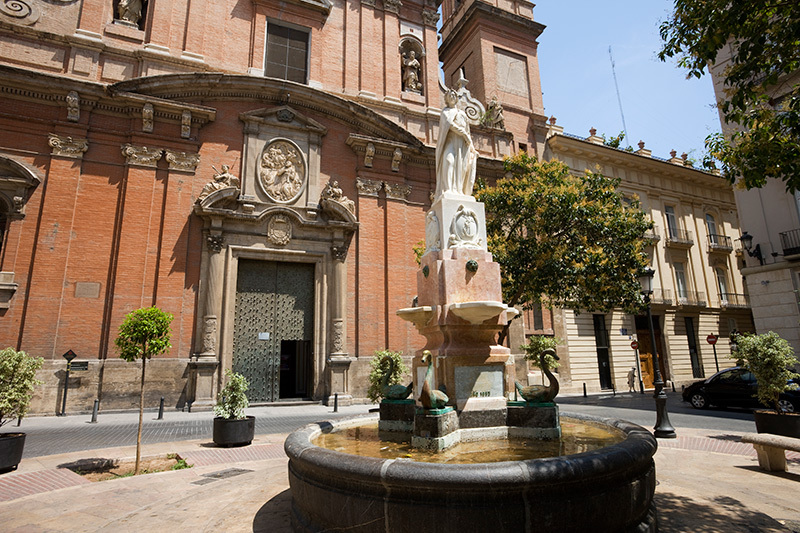 When other cities in this country were just small villages, Valencia was already a large city of great economical and historical importance in Spain, and it has held that importance for a very long time. 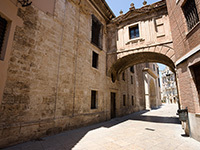 A number of examples of this successful past can be found in the impressive Gothic buildings scattered throughout the city center, especially the cathedral and the Silk Exchange (known as La Lonja) building. 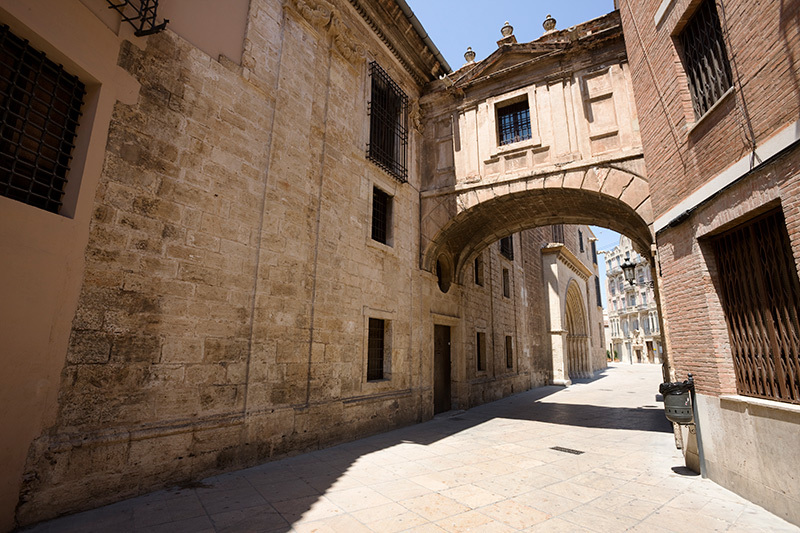 You can certainly admire this architecture during your stay, as the city center is easy to access and will be where you spend a lot of your time outside of lessons. 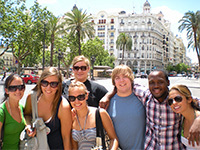 You will be able to explore with students from the school, as part of excursions that our fantastic staff lead, or on your own if you prefer, as it is easy to get around either on foot or with public transport. 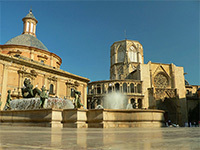 Today, the artistic and cultural traditions of Valencia collide with the modern and festive to create a truly unique atmosphere: from the super famous Las Fallas fire festival which lights up the whole city every year with elaborate decorations and displays to its unique local cuisine, which is not to be missed by foreign and Spanish visitors alike, you will always find something interesting here. 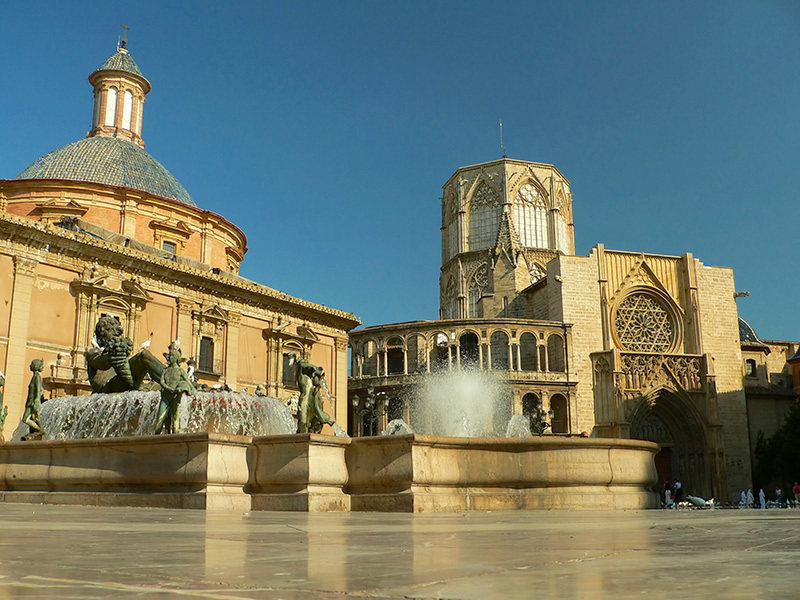 In fact, Valencia is a favorite vacation spot for many residents of the peninsula, so you certainly cannot go wrong with this choice – and you will even find that there are more Spaniards to talk to than in other towns because they are here on their holidays too. 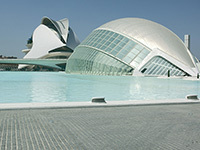 Do you want to get more information about Valencia? 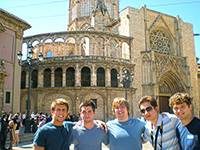 Check out our handy Valencia travel guide to discover all that Spain's renaissance city has to offer to students like yourself: what you will be able to do, things that you should make sure to see, when is the best time to go, interesting little facts and tidbits which will tell you more about the city and its past, and much more!